To claim this great Haven holiday discount simply click on the link below to be taken to their special offers page and select spring as your offer. 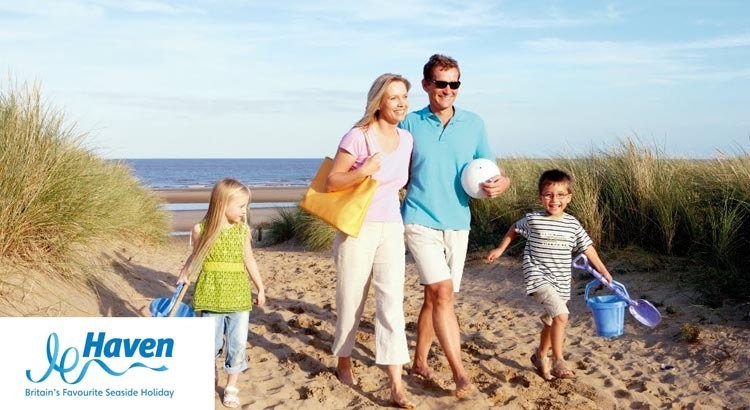 At ukfamilybreak we think Haven Holidays is the top choice for families looking for the perfect UK holiday and it’s easy to see why! 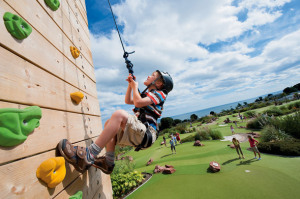 With many of Havens holiday parks situated right by the coast, with plenty to do for kids of all ages and they’re great value for money! Haven Spring Holidays offer a little bit more for everyone – so we recommend you choose a park that offers a range of entertainment and activities. If the weather is less than favourable and lets face it you can never tell with the British weather, then it’s good to know that there’s a heated indoor leisure pool with slides and flumes; all-weather sports courts; kids clubs and organised fun to take the pressure off stressed out mums and dads. 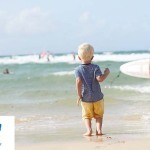 Free holiday protection plan, this covers your cancellation in the event of jury service, sickness or redundancy. Havens price promise – They guarantee the price of your holiday – so in the unlikely event you see it cheaper after you’ve booked, give us a call and we’ll refund the difference. So what are you waiting for? 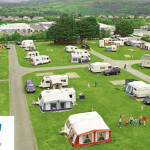 Book this great Haven Spring Holiday deal and get up to 30% off all breaks.